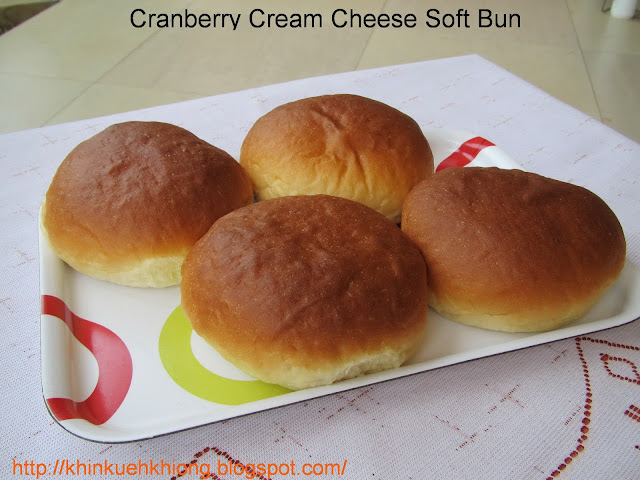 One of the items to be taught for the class of 7th July is the Cranberry Cream Cheese Soft Bun. The filling is a smooth and rich cream cheese with raisins. This is one of the three baked items you can learn how to make in our Baking Class of 30th June.